06 Nov 2018 --- Wellmune’s immune health halo has expanded with a recent study highlighting its potential for marathon runners. The study found that consuming beverages fortified with the yeast beta-glucan ingredient, supplied by Kerry, can reduce the severity and impact of upper respiratory tract infection (URTI) symptoms associated with intense exercise stress. The ingredient is particularly suitable for beverage applications and athletes’ concerns over immune health present a clear market opportunity for beverage innovators. 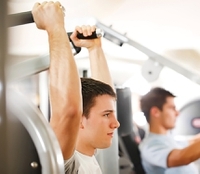 “Immune health is an emerging trend in the sports and performance beverage category. Athletes at all levels can face pressures that can negatively impact the immune system and overall physical health, leading to missed training days or workouts and adverse effects on performance goals,” Dr. Don Cox, Ph.D., Director of R&D at Wellmune and GanedenBC30, Kerry, tells NutritionInsight “This concern among athletes presents a clear opportunity for beverage innovators to achieve marketplace differentiation with sports nutrition drinks that offer proven immune-health benefits,”. 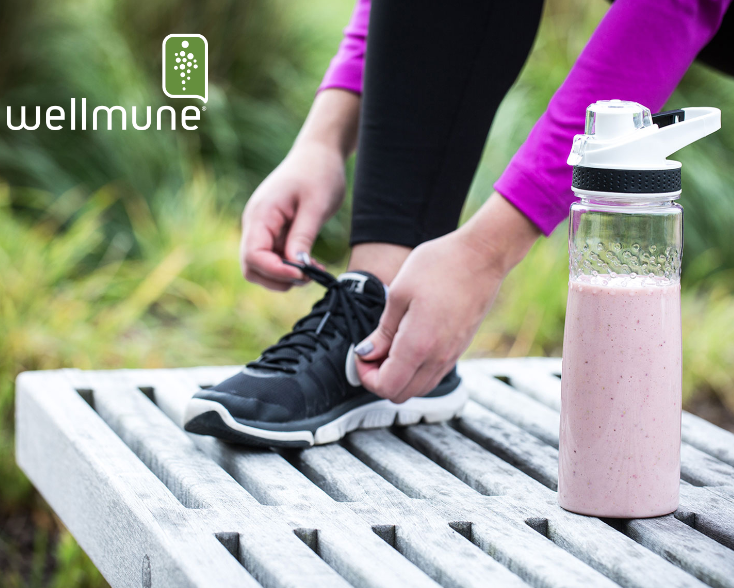 The study sought to strengthen Wellmune’s immune health backing as well as its suitability for beverage applications. Conducted by Biofortis, it was fielded with healthy adults running in the 2017 Austin Marathon. as well as its suitability for sports beverage applications. Half of the participants received a ready-to-drink dairy-based beverage containing 250 mg of Wellmune while the others received a macronutrient and calorie-matched dairy beverage control without the ingredient. The participants consumed the beverages for 45 days prior to, the day of, and 45 days after the marathon. It was found that the severity and impact of URTI symptoms were lower among runners who consumed the Wellmune beverage. A further objective of the research was to have the Wellmune ingredient undergo typical food processing methods such as mixing, heating and UHT pasteurization to demonstrate that the ingredient maintains its functionality post-processing, Dr. Cox explains to NutritionInsight. “This study builds on a robust body of research and analysis with various applications, and the benefits of Wellmune can be achieved through a wide variety of food, beverage and supplement formulations,” he adds. It particularly underscores the potential of using Wellmune in the thriving beverage application market. “The market for beverages with Wellmune present a key opportunity for manufacturers globally. Today’s consumers are looking for beverages that do more than just quench their thirst and deliver great taste: they want a beverage that also offers health and wellness benefits,” says Dr. Cox. The company cites data noting that 73 percent of consumers consider food and drink products fortified with added nutrients to be appealing and, against this backdrop, supporting immune function is the top concern among consumers, with 87 percent expressing an interest in purchasing beverages and foods with immune-health benefits. Immunity ingredients are wide-ranging, with ingredients cropping up from under the ground, such as roots, to the sea, such as seaweed and yeast beta-glucans. Kerry is responding to consumer demand for real ingredients with better, more authentic and nutritious taste experiences. With 40 years’ experience and 24,000 staff on six continents, Kerry has a renewed focus on Taste & Nutrition where the science of taste merges with the science of nutrition. They combine a deep understanding of taste with an in-depth knowledge of people, culture, life stage and daily nutritional needs. By partnering with Kerry, customers are taken on a journey to make food, beverage and pharma products that people enjoy and feel better about. Kerry calls this Leading to Better.